Harmony Web Designs Will Create a Website at Your Request According to Your Specifications. In addition to superb graphics, on-target copy, and easy-on-the-eyes layouts, another hallmark of our search engine-friendly web sites is the intuitive navigation; i.e., we make it easy for your site visitor to find what they're looking for within the site. Harmony Web Designs understands that your website is a marketing tool that should have the flexibility to grow and change with your business not just be an elaborate calling card. Specializing in State-of-the-Art Website Design, incorporating the latest available technologies including, Animation, Java Script, Active X Controls, CGI Scripting, and much more. 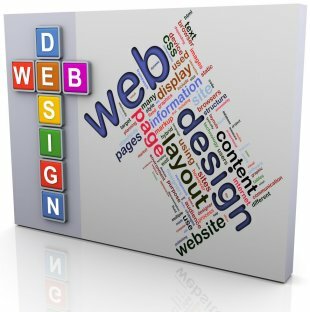 Your website is unique and custom designed to meet your needs. Your choice for Professional Website Design, Affordable Hosting, and Care-Free Maintenance options is clear. Call or E-mail us today and get your business presence established or enhanced online by a website professional. Our small business working for your small business!